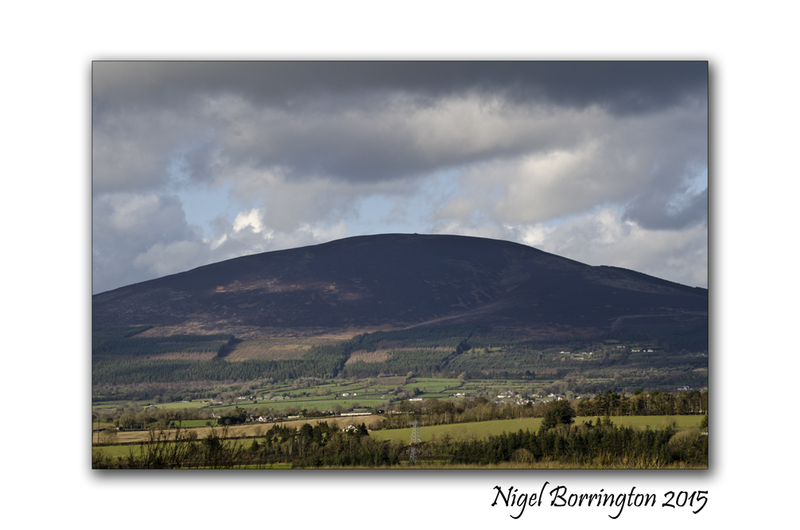 This entry was posted on March 13, 2015 by nigel borrington. 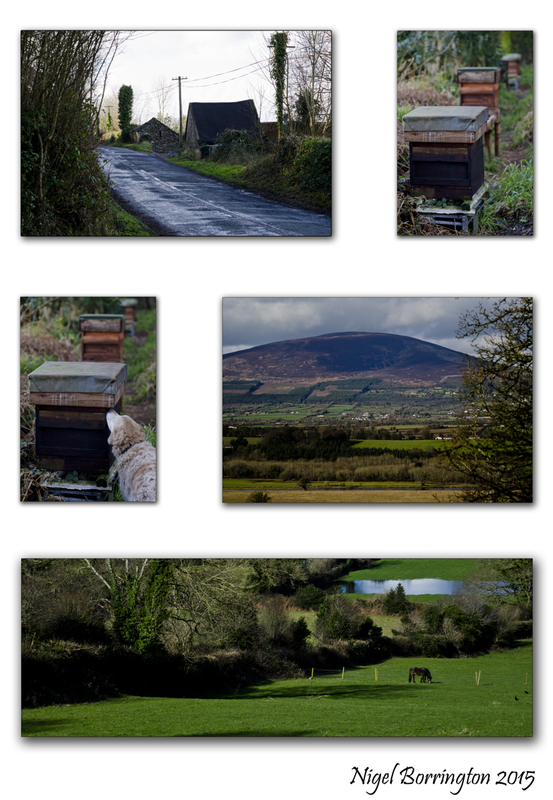 It was filed under Comment, Gallery, Landscape, Nature and Wildlife and was tagged with Bee Hives, Bee Keeping, beekeeping, bees, Co. Tipperary, Federation of Irish Beekeepers, hives, Irish Landscapes, Nigel Borrington, Slievenamon. 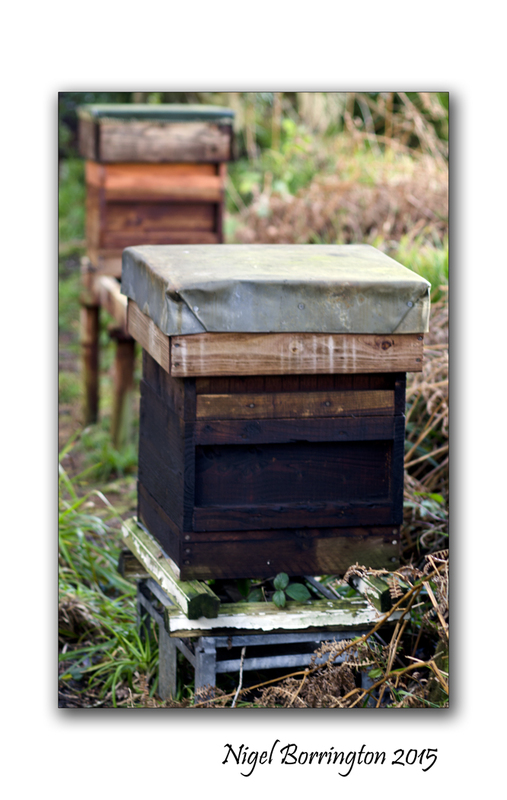 Lovely photographs – very interesting discussion about bee colonies and the daily lives of the bees. Have a wonderful weekend Nigel. I’ve always thought about beekeeping in a rural, romantic sort of way. And I think that is probably about where it will stay…enjoyed the read, though!